The City of White Settlement prides itself on offering a multitude of sports, classes, and activities for the youth of the area. We partner with some amazing associations that you can learn about by calling us directly at 817-246-5012. 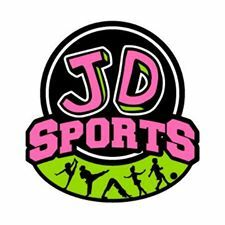 We add new sports, classes and events often, so follow us on Facebook for updates and keep an eye on our activity registration feature for all the latest additions. Please note that Open Gym times are subject to change. Recommend calling ahead for details.